Something that is definitely true: I often do “hidden giveaways” towards the end of CTMQ posts. The thrill I get from knowing people read things I write is bigger for me than the thrill of winning is for them. 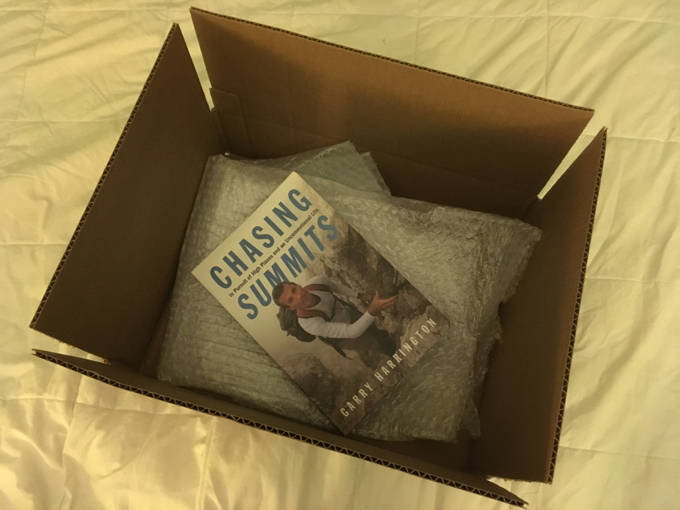 The last one I did was for a hiking book called “Chasing Summits.” You see? You don’t have to feel bad for not reading that. 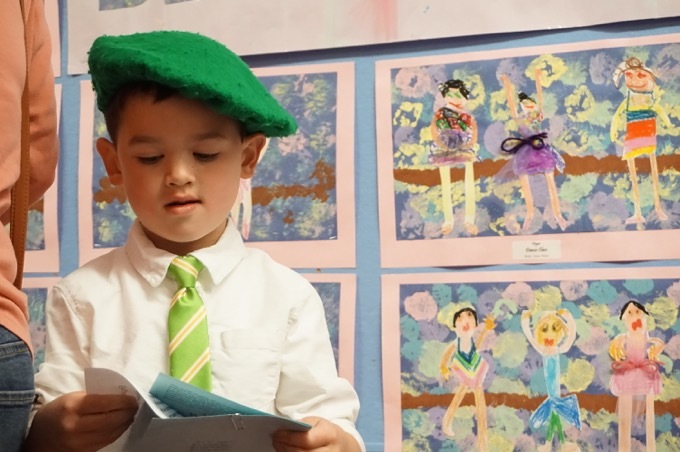 What the heck do you care about that book? 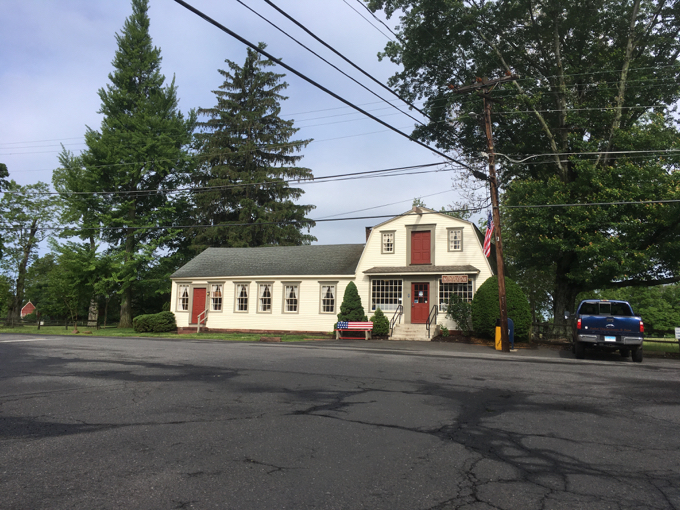 Meanwhile, I had read about the East Windsor Hill Post Office via Daniel Sterner’s Historic Buildings of Connecticut blog. When I came across the entry, I must admit I was shocked. In 1757, David Bissell Jr. sold part of his land to Jeremiah Ballard, a barber, who built a shop on Main Street, in East Windsor Hill. The remainder of this shop is the present long ell of the East Windsor Hill Post Office. In 1759, Bissell gave the rest of his land to his son, David Bissell III, who later attached a shop/storehouse to Ballard’s shop. This is the gambrel-roofed warehouse with overhead doorway that now houses the Post Office. Different owners divided the structure for various businesses selling dry goods and groceries over the following years, well into the twentieth century. Yeah. Okay. So? Well, other than the Bissell family because, as you surely know, Bissell’s Ferry claims to be the oldest in the US as well! It also served as a post office, receiving its first government post rider in 1783. 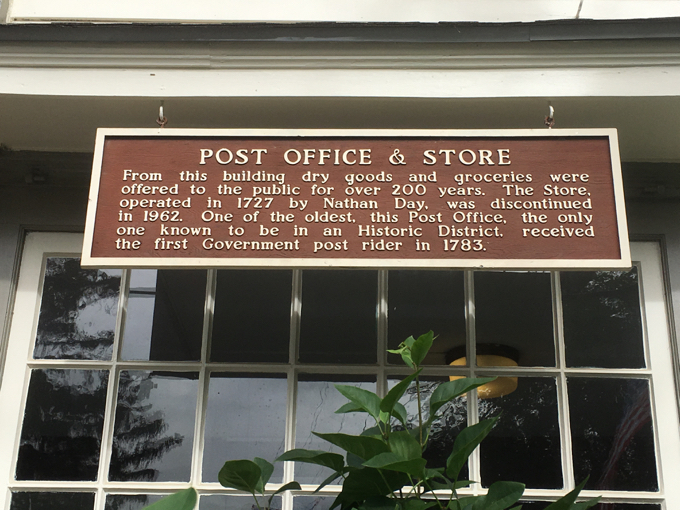 It is the oldest continuously operated post office in the country. Oh yeah? Well… Let’s go to the OLDEST CONTINUOUSLY PUBLISHED NEWSPAPER IN THE US for an article that equates receiving post riders with the claim of being the oldest. 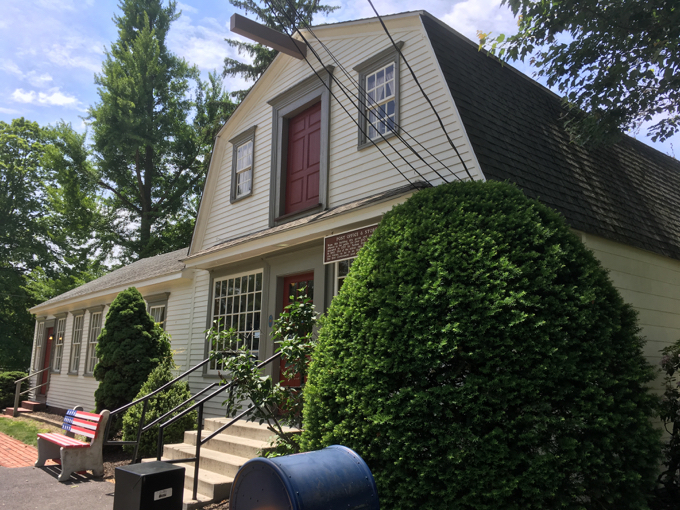 South Windsor’s East Windsor Hill Post Office, considered the oldest continuously operated post office in the country, receiving its first post rider in 1783, about 30 years after its headquarters was built as a shop. That’s the LEDE, people! What is wrong with everyone? 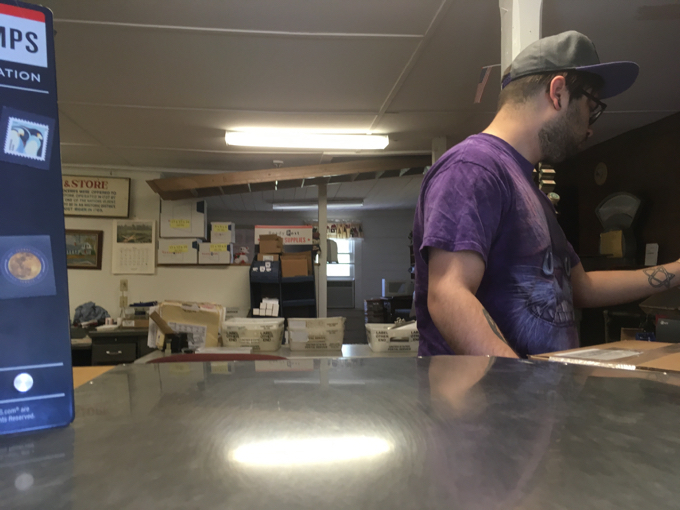 Two page typed commentary on the East Windsor Hill Post Office. First page begins as letter to Town Manager M. Galligan explaining the history of the oldest active post office. The second page describes the postal service and importance of Ancient Windsor and East Windsor Hill. Is this place the oldest post office in the country? I have no idea. 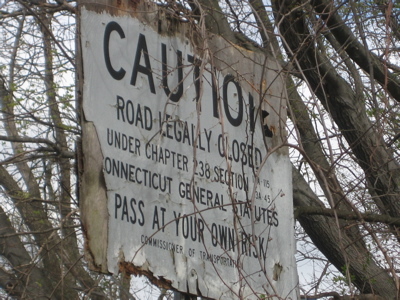 But if the town archives, the town library, Daniel Sterner, and some historian from Sturbridge Village all say so… I will to. 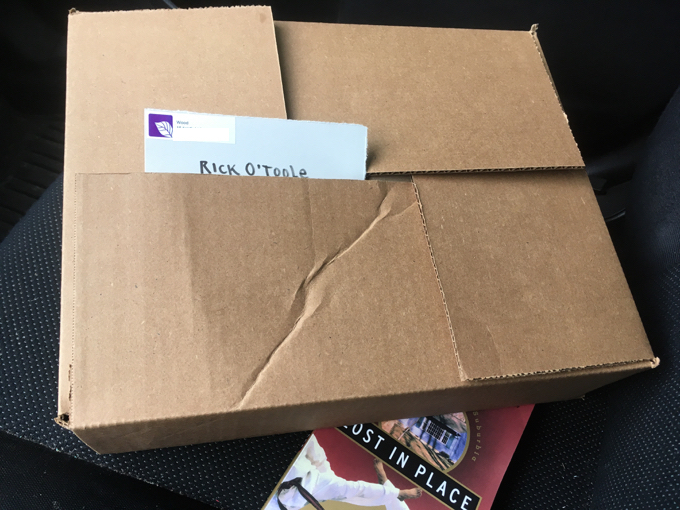 My experience mailing a package from here was less than ideal, however. The customer area is cramped and the building looks and feels as old as it is. The hours online do not match the hours in reality. (It is only open for a few hours in the afternoons in 2017). I should give away this barely used tape on this post. And the best (worst) part? The guy in the purple t-shirt made me purchase some packaging tape in order to properly seal the box? He stated that this was USPS policy. I stated that perhaps that was the USPS policy in 1783, when this place received its first postal rider, but surely in 2017 it can’t be. 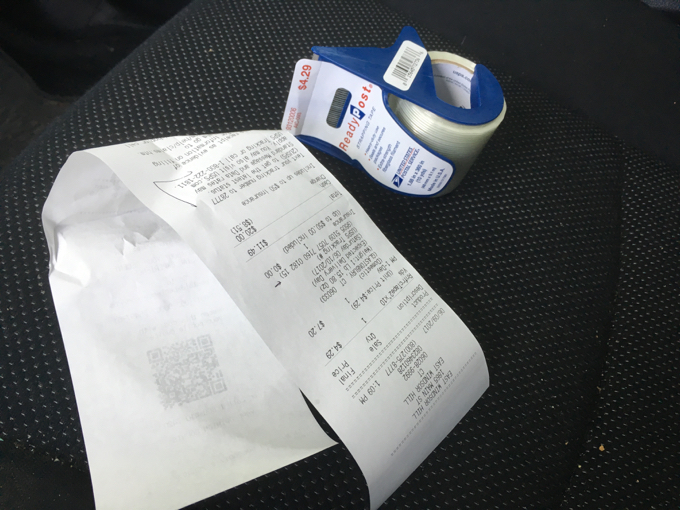 He just stared at me and charged me $4.29 for tape that I didn’t need. East Windsor Hill Post Office: Doing its part to help the national debt one forced tape purchase at a time, since 1783.